It’s Here! New WordPress website! Well, my pom-poms are out and I’m cheering big! 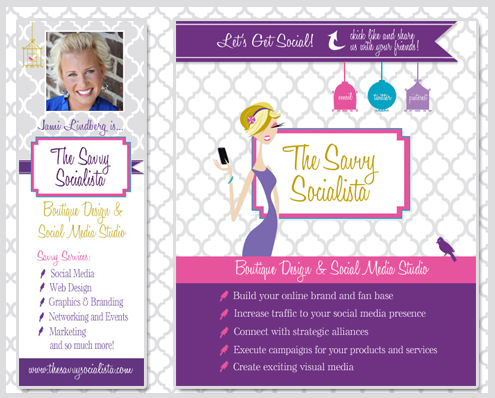 The new WordPress website and all the new print collateral for The Savvy Socialista is here!!! It’s been a LOOONNNGGG process and if I told you it all, you’d be yawning. Just know, I wanted every piece of The Savvy Socialista to represent everything we are about. I didn’t want anyone to question what I do or what I can do for them! 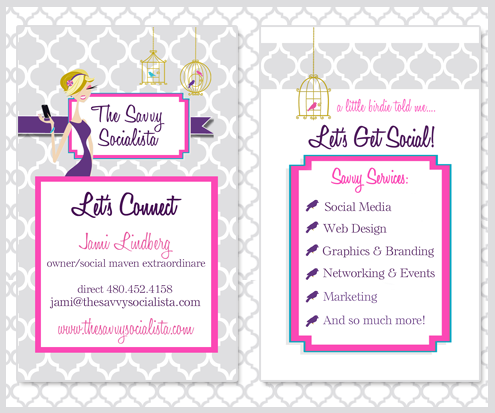 Big ol thanks to Nancy & Carlee for ALL the MAJOR help with my business cards, Facebook Banner and Facebook Landing page. I think they were both ready to kill me through the process! But, everything is so darn cute, don’t ya think?!? My biggest thanks goes to my incredibly wonderful, fabulously talented and amazingly dedicated Web Wonder Woman, Mary. I can honestly say, I would not be here without her. She’s gone so far above and beyond and my heart is overflowing with love and dedication to her! She understands me and my desire for a perfect WordPress website better than anyone! So, it’s all here! Spend some time browsing through all the pages, the process and the results in my new WordPress website. Then pop back here and chat back, letting me know what you think of the new look and feel of The Savvy Socialista! 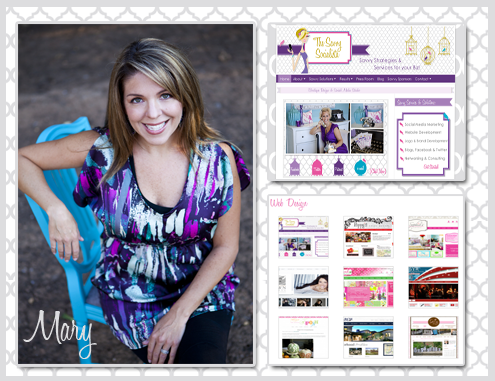 Love, Love, Love, the new site Jami!! I need to call you!!!! The new site is incredible, Jami! I really hope we have a chance to meet in person sometime, you seem like so much fun and your new website really showcases that. Cheers! The TomKat Studio sent me!!! Great blog, btw!